It is time to admit that camouflage Print will never go out of fashion. 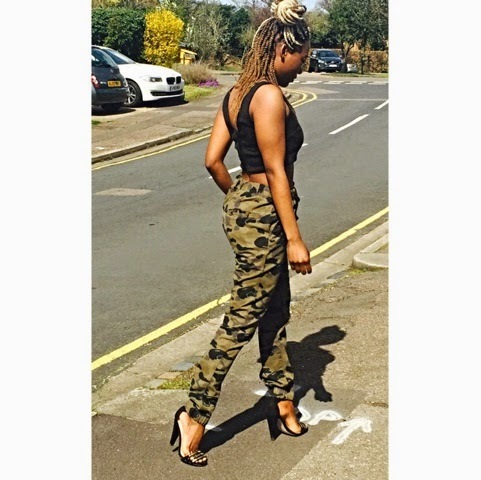 You can get anything in a camouflage print from shoes, dresses, bags and many more. 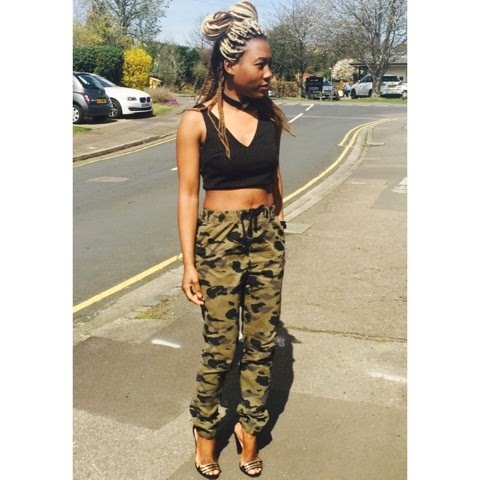 Love this look, At Avid clothing were recruiting models for our SS15 Look Book. Please email marketing@avitclothing.com if your interested in modelling for us. I'm busy at the moment and can not do any modelling.